I’m lost for words at what the ministry of Donnie Moore has meant in my life. As a young, single mom Donnie prayed over me as well as my son who had endured tremendous abuse and was suffering from night terrors. My son was delivered instantly and never had another night terror. 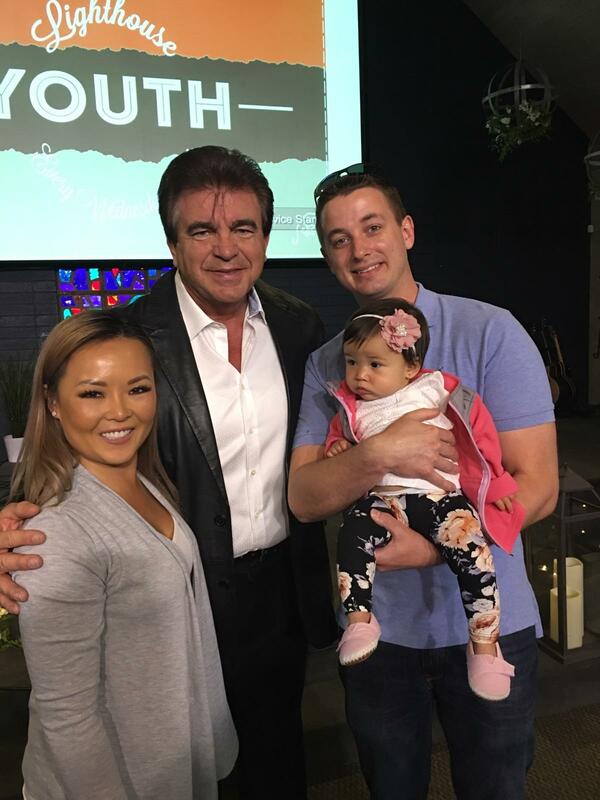 It would be years before I came into a true relationship with Christ; however, it was, once again, in a Donnie Moore service that I rededicated my life to the Lord and the call to ministry was reignited in my heart that night. Donnie was a true gentleman and a warrior for Christ. He is rejoicing in the presence of Jesus. My heartfelt prayers are with his family and friends.